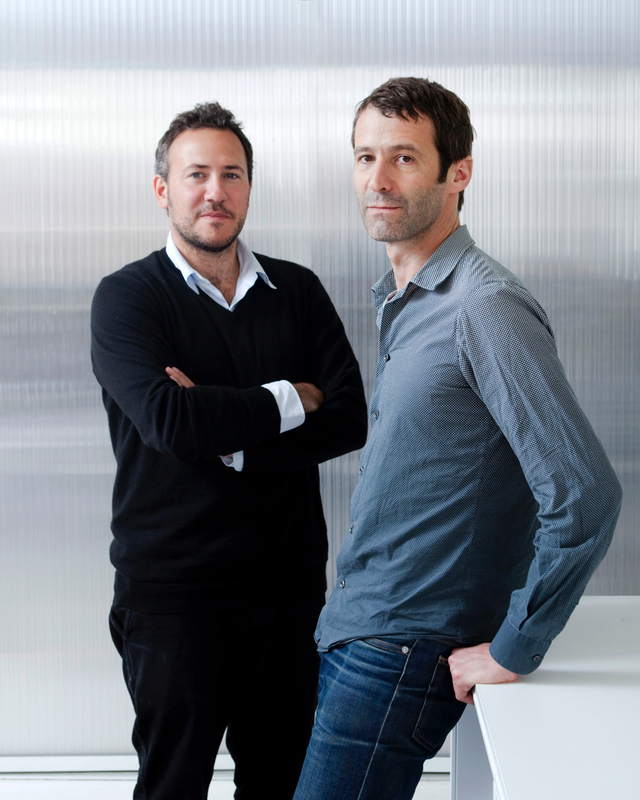 Founded in 2006 by Mathurin Hardel et Cyrille Le Bihan, the practice today numbers some 30 architects. The team is based in central Paris. Each project is seen as an occasion to develop specific innovations as far as possible (structure, materials, facades, uses ...), with architectural restraint balanced with an attention to each detail. Hardel Le Bihan has built about 20 projects, with as many again currently on site or at study phase. Projects of all types and scales within the urban fabric: apartments and private houses, office buildings, cultural amenities and university buildings, hotels, schools and nurseries. Headquarters for companies Klésia and PAP in Paris, the Étoile Lilas multiplex cinema, student residences in Dakar, social housing ... The studio's work, a mixture of public and private commissions, is based on a rational and sensitive design process, with a particular interest in how the projects will be used. Radical in its desire to create buildings that are timeless, the practice gives as much importance to the immediate appropriation of a site as to its evolution over time, because architecture must support and accompany changes of use, integrating innovation into the structure itself of the spaces, before accommodating technical means and technological equipment, which themselves will evolve continuously. In 2017, as part of the Nouvelle AOM collective (Franklin Azzi Architecture, ChartierDalix, Hardel Le Bihan), the practice won the competition for the new Montparnasse Tower in the centre of Paris.